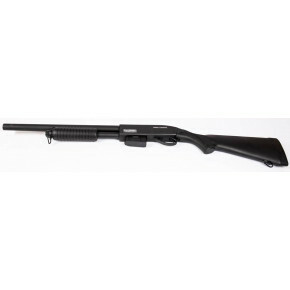 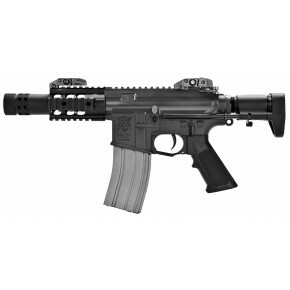 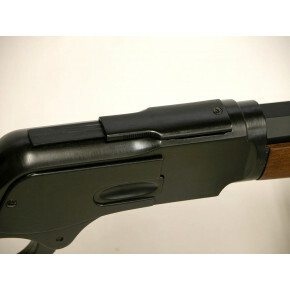 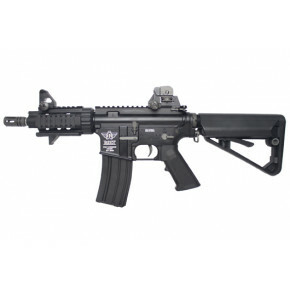 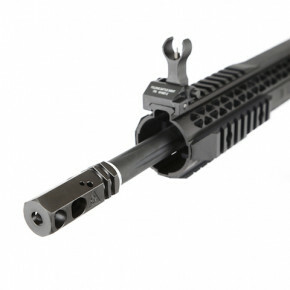 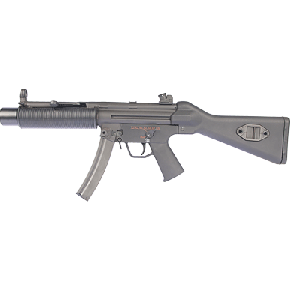 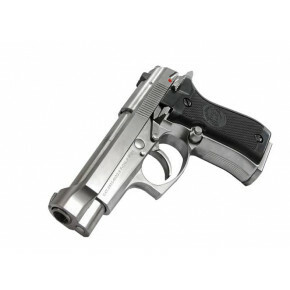 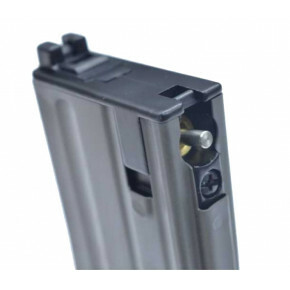 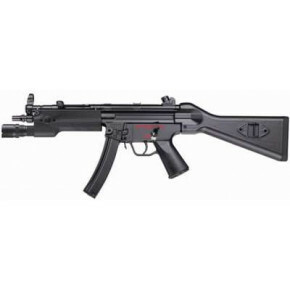 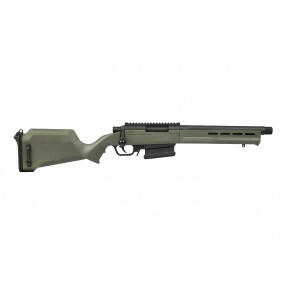 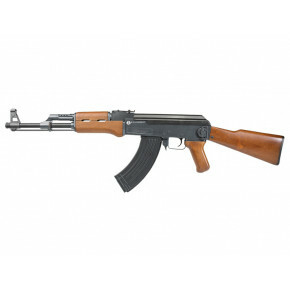 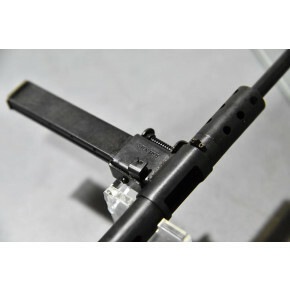 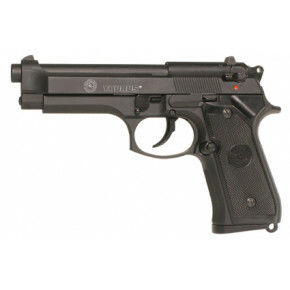 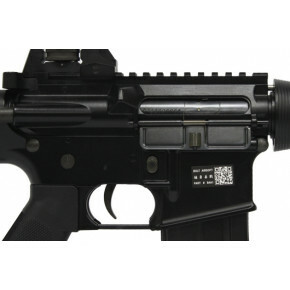 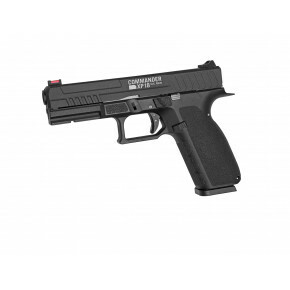 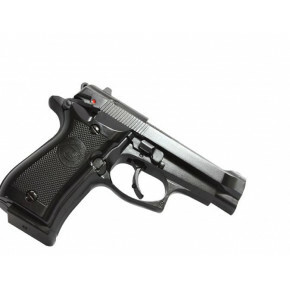 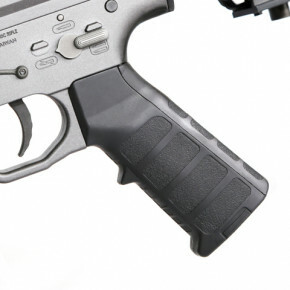 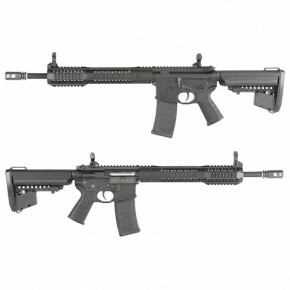 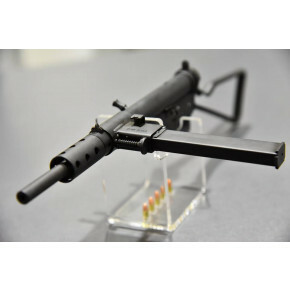 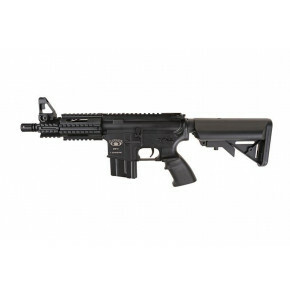 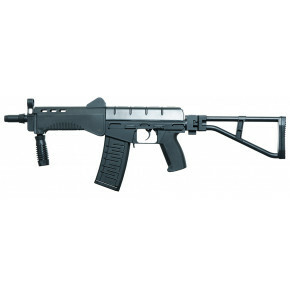 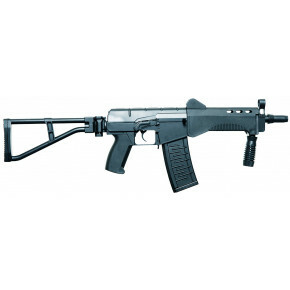 Here at Airsoft World Ltd. we offer a unique collection of airsoft BB guns and airsoft BB gun accessories. 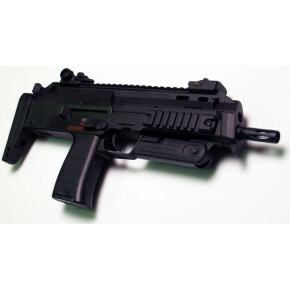 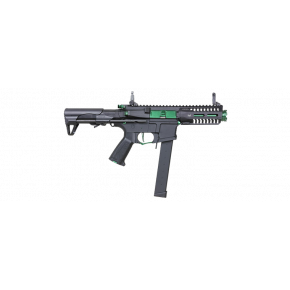 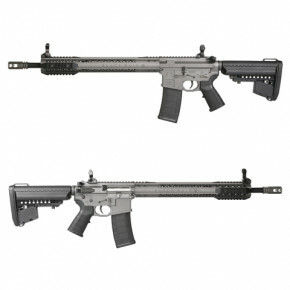 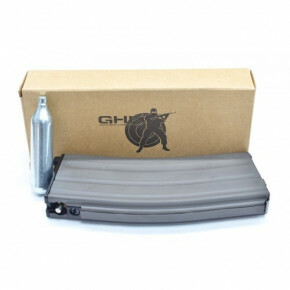 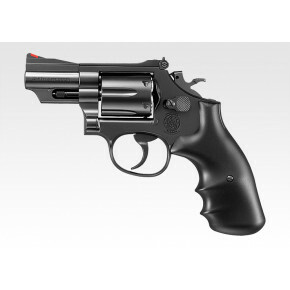 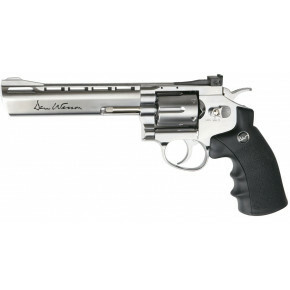 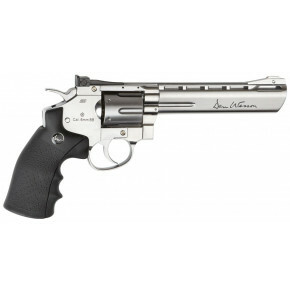 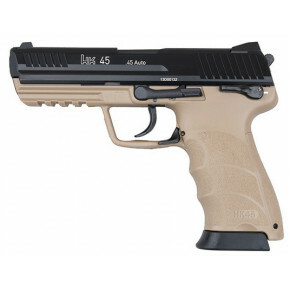 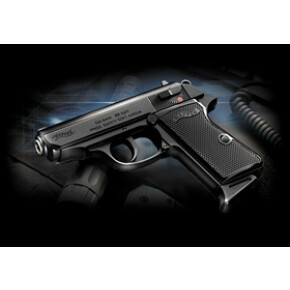 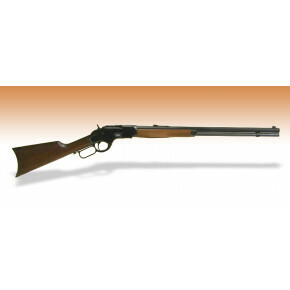 No where else on the web will you find such a vast catalogue of RIF and two tone airsoft BB guns. 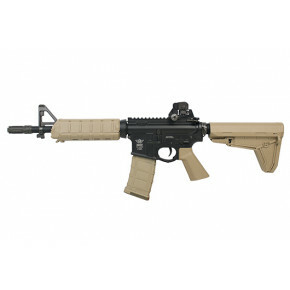 Please use the boxes below to navigate our selection of airsoft BB guns, which includes both professional and cheap two tone airsoft bb guns, bb gun accessories and bb gun parts. 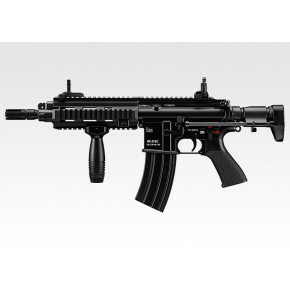 VALKEN Battle Machine ASL Series Airsoft AEG Rifle EU MOD-M - Black - Limited New Year Offer!